Discerning drivers want only the best for their vehicles, and with over 40 years of experience, Vision Wheel delivers. 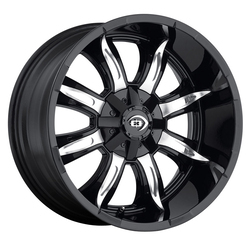 With a stunning line of custom wheels for your truck, SUV, passenger car as well as UTV's and ATV's, Vision Wheel provides auto enthusiasts with the highest quality products available. Strength, style, endurance and excellence are all qualities that drivers have come to expect from Vision Wheel. The attractive looks and consistent performance of every Vision wheel are sure to enhance any vehicle. The roots run deep in car culture and that passion continues to pass through the generations. Ridler Custom Wheels pays tribute to the love of the automobile spanning from hot rods, resto mods, classics, modern muscle and much more. With a vision to write a new chapter in history, our designs capture the perfect style to mold your desire into reality. 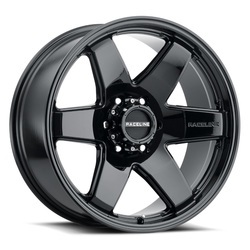 Ridler builds wheels catering from 15" through 22", including staggered fitments, that give you the ideal fitment. All of our wheels are backed by a promise that ensures only the highest quality alloys are used which easily surpass the industry's most stringent standards. Let our ingenuity go beyond your expectation. 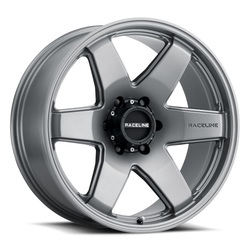 Raceline & Allied Wheel manufactures and distributes the highest quality, purpose-built performance wheels in the industry. 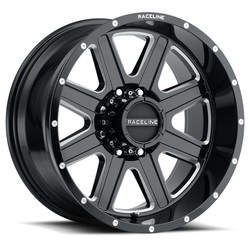 Raceline &amp; AWC is the preeminent leaders in aftermarket wheels for both consumer and off-road racing vehicles. Developed as a result of their deep-seated roots in off-road racing, the same performance-driven technology has been adapted to create a consumer line of wheels, which are as noteworthy as their award-winning counterparts which have dominated off-road racing events globally. Since dropping in 2001, Rolling Big Power (RBP) has become a unique player in the custom off-road truck category. 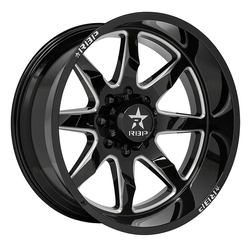 The RBP portfolio adds a distinctive, bold aesthetic to rugged off-road wheels, grilles, steps, and accessories. These high-performance, off-road products are engineered to handle all the mud, dirt and grit you care to throw at them, then clean up nicely for a night on the town. That's the reason RBP has become a favorite of master modifiers and top truck designers across the country. RBP is continually researching trends and materials to bring you innovative accessories that perform well in all terrain, and can get your heart pumping when your truck's standing still. 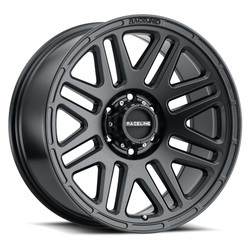 V-Rock is a top quality manufacturer of some of the best wheels on the market. 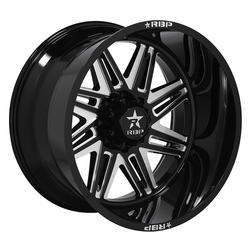 They specifically make wheels that caters to the needs of off-road enthusiasts. V-Rock Rims are distributed by Trade Union International, Inc. 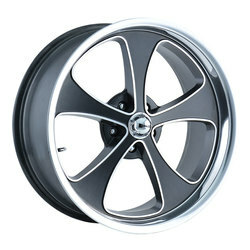 This aftermarket company has been established since 1985 and is a global leader in the wheel and automotive industry. 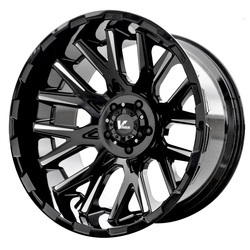 V-Rock Wheels breathes new energy into the off-road wheel market unmatched by any other custom wheels manufacturer. Rocket Racing's Booster 6 chrome wheels. The Booster 6 is available in 20" size and is purpose built to deliver big style and performance for 6-lug classic and late model trucks and SUVs.